Upgrading the exhaust of your car can seriously alter the character of your car - you'll hear your engine note and feel an increase in horsepower and torque. A properly designed performance exhaust will maximize power and streamline the flow of exhaust gas for optimal power gains. 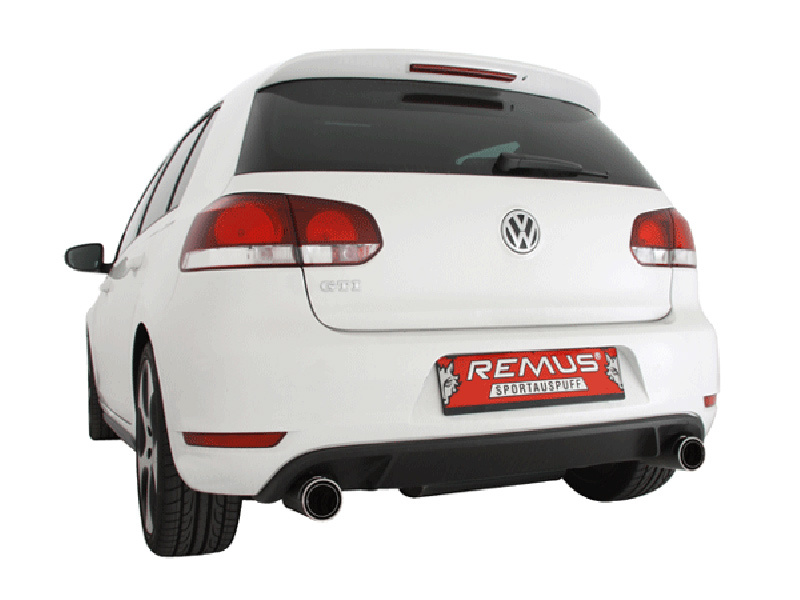 Starting at just $542.95, the Steve Petty Motorsports Track Edition Cat Back Exhaust for Mk VI GTI will let you squeeze every last pony out of your GTI, but as the name implies, it's designed for the track, and features a straight-through design- it's not going to be quiet. Should you want a street-friendly exhaust note, the "Street" catback system features mufflers designed for an ideal blend of optimal performance and drone-free street manners. 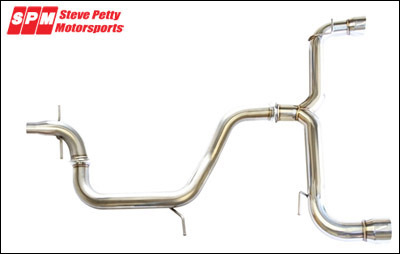 For maximum power, the SPM system is also available as a "turbo back" version that features a performance downpipe (with or without catalytic converter) to really get the most out of your exhaust. The added downpipe will decrease lag and improve throttle response even further. 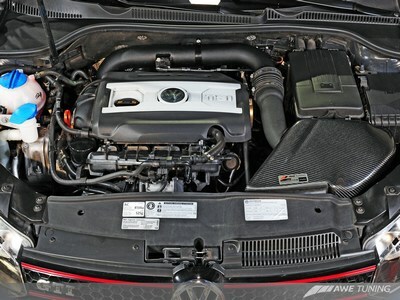 In the aftermarket, the term "Cold Air Intake" is often a misnomer - however this Injen SP Air Intake for Mark VI Golf GTI is a proper cold air intake. 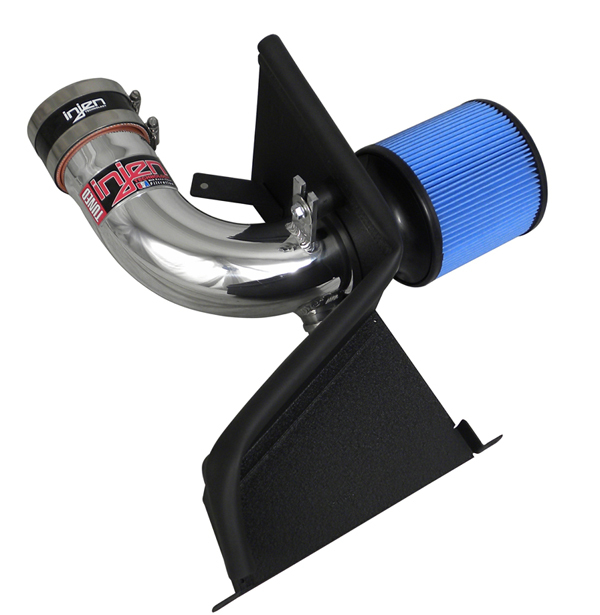 Featuring a weatherstripped heat shield for a better seal, the Injen Air Intake draws cooler air into the intake system, rather than drawing from hot, ambient underhood air. 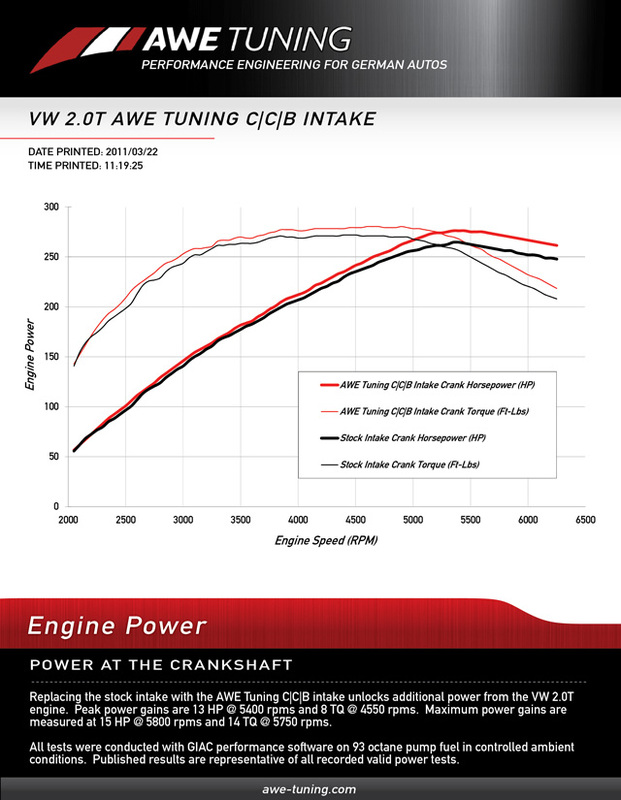 This intake system eliminates the restrictive OEM intake system and delivers a +4 HP gain at the wheels and better throttle response, as the gains are across the rev-band rather than just "peak horsepower". 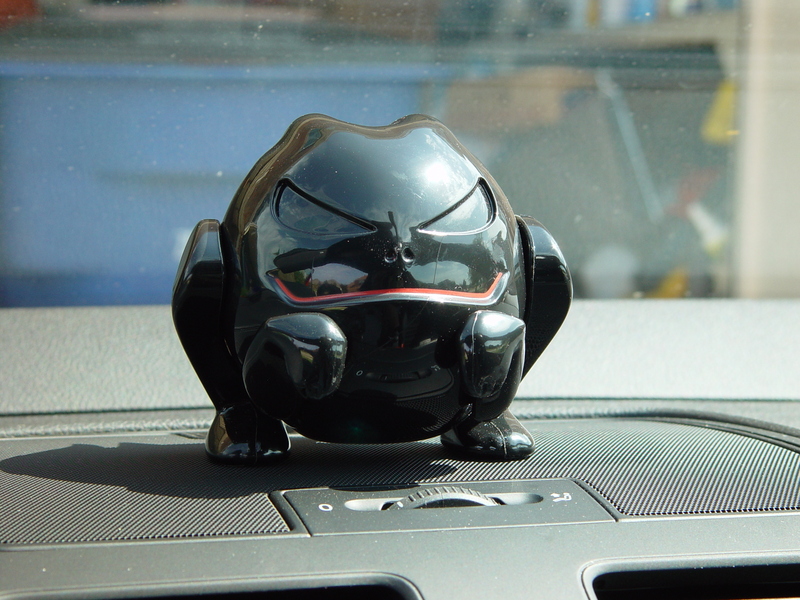 What's more, if you can keep your foot out of it, it can even improve your fuel economy. 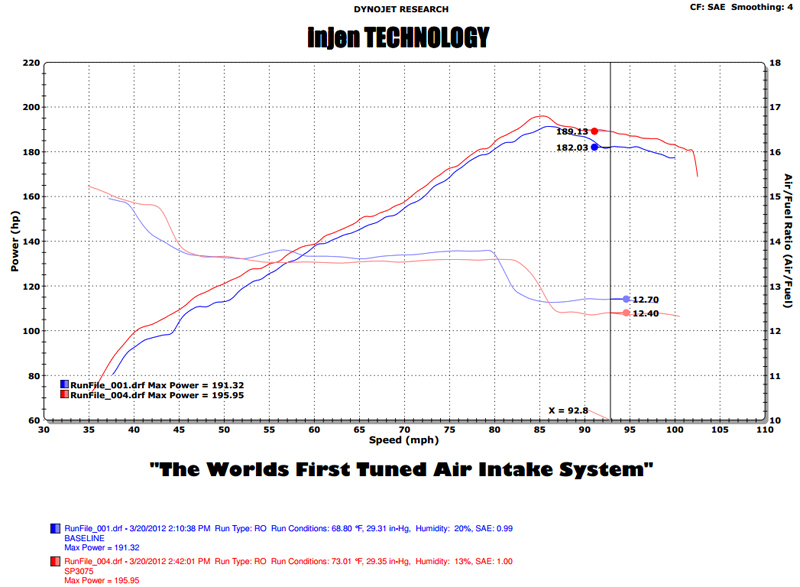 Available for just $239.95, all of these factors make the Injen SP Air Intake an excellent value for the money. Now that we've addressed the power situation, let's talk about getting low and improving your handling performance. 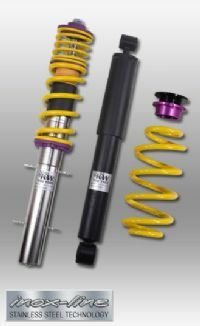 Coilovers offer a huge range of height adjustability and some models feature adjustable dampers and other settings. 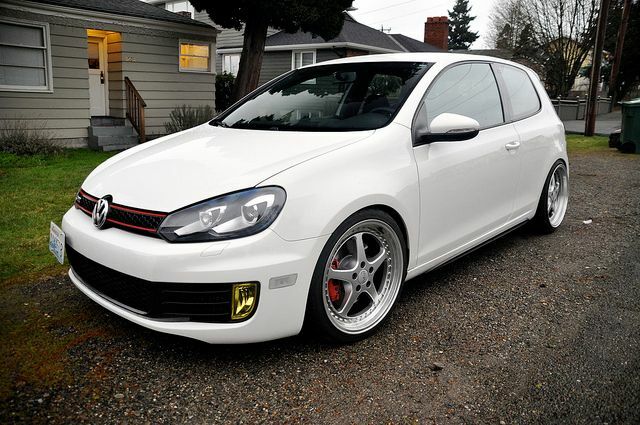 Available for just $899, Vogtland Coilovers for Mk 6 VW Golf GTI are a great way to drop the car and improve handling performance while still preserving the ride quality as much as possible. 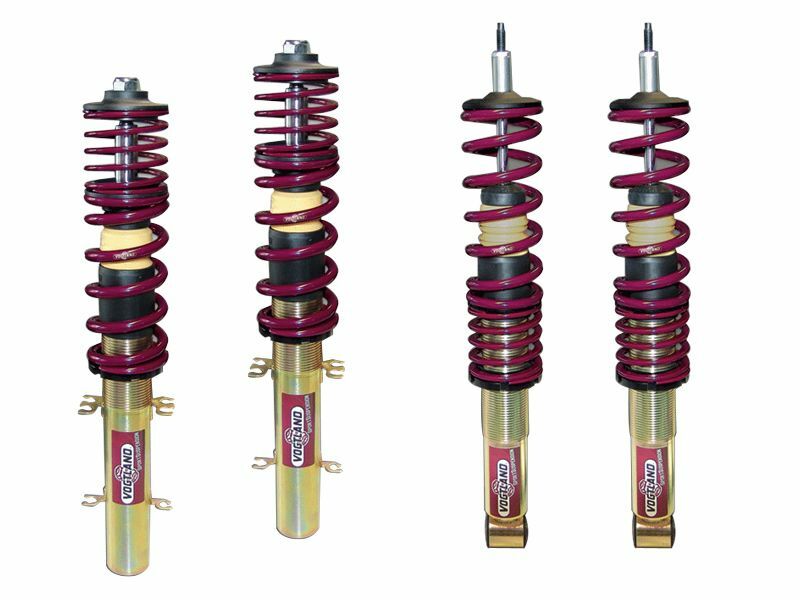 These coilovers offer adjustable ride height, but damping is fixed - however, Vogtland also offers these coilovers with adjustable damping. At this price, they're a great way to drop the car real low without creating a harsh, bone-jarring ride. If you live in an area where snow or salt on the roads are common, though, you should consider a set of KW Suspension V1 Coilovers for Mk 6 Golf, consider KW V2 or V3 Coilovers for Mk 6 Golf if you're looking for adjustability. KW Coilovers are stainless steel and feature a specialized "inox-line" coating to protect them from corrosion - a MUST if you live somewhere with salty roads. 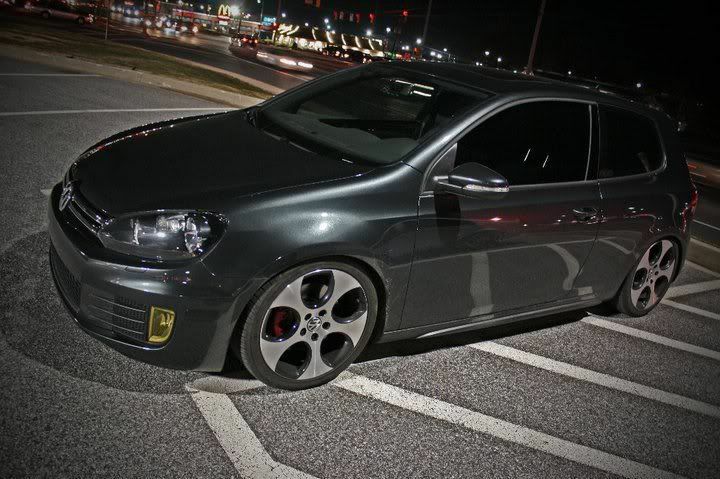 Easily the least expensive mod on this list at just $34.99, these clear reflectors for VW GTI Mk VI (also available in smoked) replace your amber OEM units for a cleaner look and add a dash of Euro flair to help your GTI stand out from the crowd. For only two Andrew Jacksons, you can change the way you look at your GTI and it makes your Volkswagen more "your own". Overall, these are just a few of the many upgrades available for the Mk VI Golf GTI, we invite you to check out our full selection of Mk VI Golf GTI parts at ModBargains.com. When upgrading any car, the most important thing is that at the end of the day, your car makes you happy. If you have any questions about anything on this list, or just want some guidance on your next upgrade, we invite you to speak to our Modification Experts. Our Experts have years of experience and are all enthusiasts, who modify their vehicles themselves- so they can recommend the best fitment for your model and advise you of what the best part for your needs might be. Call 714-582-3330 today or visit ModBargains.com to chat with a Modification Expert. On a final note, should you need somewhere to install that Golf VI performance exhaust or coilovers for you, ModBargains offers full-service performance installation right here at our shop in La Habra. Call 714-582-3330 today to make an appointment.